The Delhi High Court through Justice Vibhu Bakhru struck down a 'non compete‘ clause in M/s Stellar Information Technology Private Ltd. Vs. Rakesh Kumar & Ors and decided in favour of the ex-employees who were restrained from carrying on their own business. The plaintiff is a private company engaged in the business of providing data recovery, data migration and data erasure solutions to its clients in India and abroad. They claimed that three of their former employees were stealing their confidential data, information, trade secrets and know how, and are now using the same for securing business from the plaintiff's clients to run their own company called Techchef and contended that it was in breach of the “Confidentiality and Invention Assignment Agreement” and “Employee Confidentiality Agreement” entered into by the ex-employees with the plaintiff. The defendants were restricted only from engaging in competing business and that too for a limited time, which was held to be reasonable, by the plaintiff company. The court observed that the only grievance of the plaintiff appeared to be that the defendants approached the plaintiff's customers. 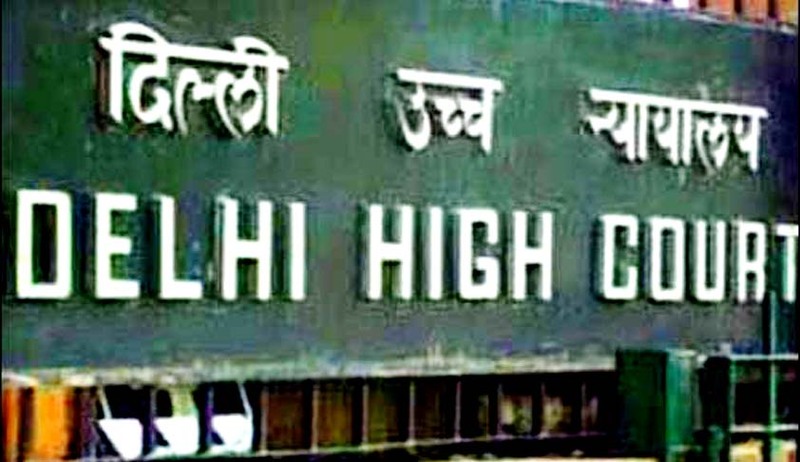 Clarifying the issue, the Delhi High Court opined that the defendants could not be reasonably restrained from approaching the customers since the identity of the customers is known on public domain (available on the plaintiff company’s website). The defendants also could not be prevented from using the experience and knowledge, which is gained by them during the course of employment with the plaintiff. The software used by the plaintiff company was licensed software and not proprietary software. The court reached the conclusion that the plaintiff's case is essentially not one of infringement of copyright but one for enforcement of a non-compete clause. Since the names of the customers seeking data recovery services being well known and in public domain was undisputed, therefore, the defendants cannot be restrained from approaching the customers only on the allegation that the defendants were aware of the names of the plaintiff's customers. The court said that this contention that defendants could not be permitted to carry on any competing business is also “bereft of any merit as by expanding the width of the expression 'confidential information' to include information which is in public domain, the plaintiff was not seeking protection of proprietary or confidential information, but essentially seeking a restraint on trade, which is be void by virtue of Section 27 of the Indian Contract Act, 1872”. As regard the contention regarding the restriction on carrying on competing business, since a covenant in restraint of trade, whether partial or not is void by virtue of Section 27 of the Indian Contract Act, 1872. On the basis of conclusions drawn, the court dismissed the appeal of the plaintiff company.